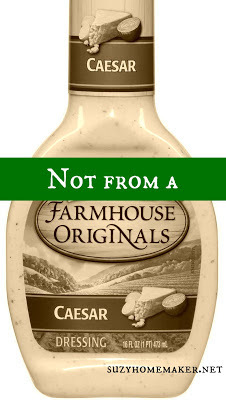 You would think with all the homemade dressings on my blog I must eat salads for breakfast, lunch and dinner. I do like salads a lot, but not obsessively. 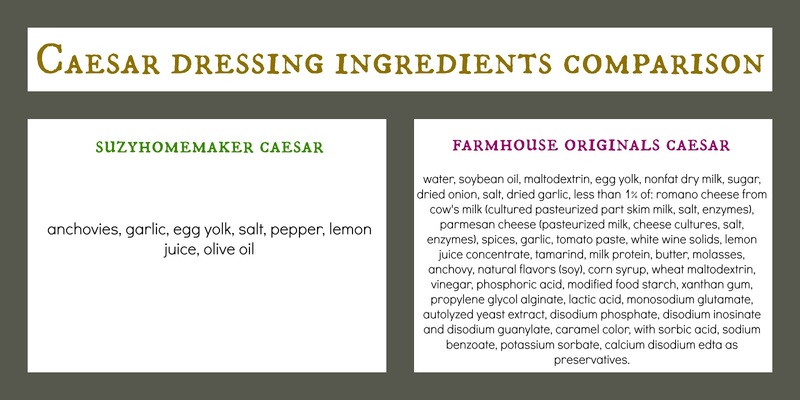 Although those who know me personally do know that when I go to a restaurant, one of the go-to orders is a Caesar salad. That is usually after staring at the menu for about ten minutes. True story. If you have read some other posts, you will know that I really like marketing. 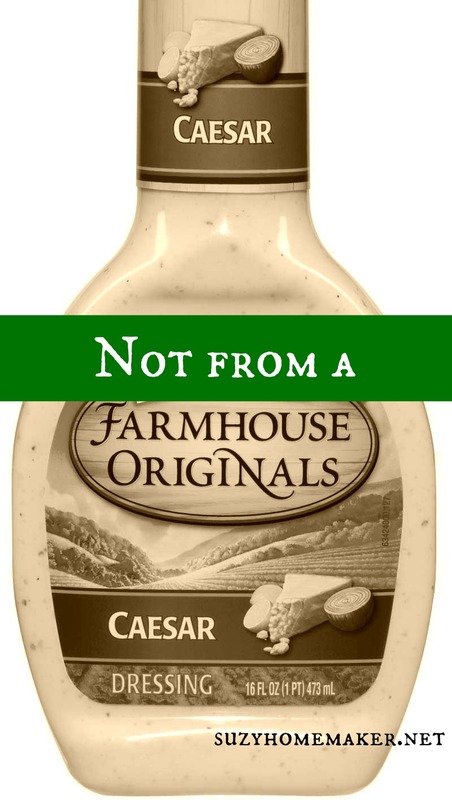 It is so funny how so many companies are jumping on the "fresh," "farm," "natural," "real food" bandwagon. One recently is this new line of farmhouse dressings.